Kerboing trampolines from trampolines online, the UKs leading suppliers of trampolines online. Kerboing trampolines were a great range of trampolines which were imported into the UK by a company called Stack 'em High. 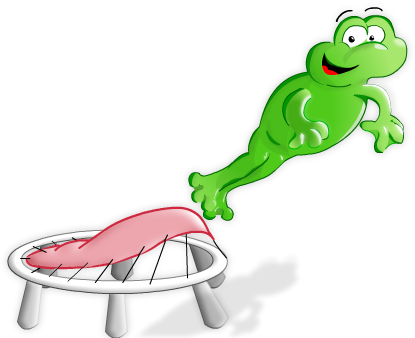 Kerboing trampolines were available in all sizes at a very competitive price but have not been available in the UK since 2010. Buy trampolines online from the name you can trust. trampolines online.co.uk... the no.1 online shop for garden trampolines in the UK! Please feel free to browse around our online store. You can buy online or phone our garden trampoline hotline on 01245 850011 to speak to one of our helpful advisers.